Dubai: The Pakistani Army has mocked an Indian Bharatiya Janata Party (BJP) legislator on Twitter, claiming that the politician has copied its anthem and dedicated it to the Indian armed forces. On Sunday, the day the song was set to be released, the Pakistan Army claimed that the Indian MLA had copied the official song of the Inter Services Public Relations (ISPR), the media wing of the armed forces in that country. According to Pakistani media, the song was originally written by Imran Raza and Sahir Ali Bagga lent his voice for the track. and released on March 23 for Pakistan Day. According to local media reports, Lodh copied the song ‘Zindabad Pakistan’ [Long live Pakistan] and recorded it by changing it to ‘Zindabad Hindustan’ [Long live India] and dedicated it to Indian armed forces. 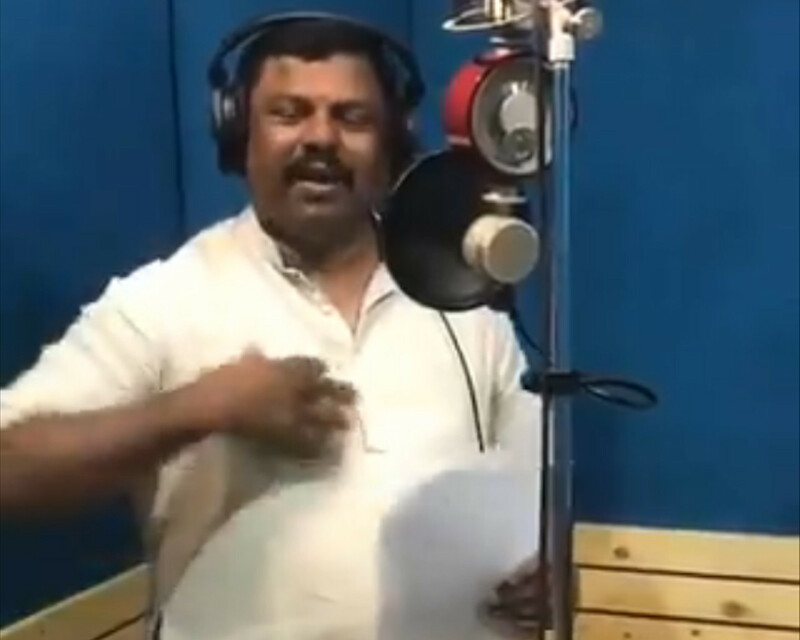 Lodh was further criticised when he tweeted that Pakistani singers had copied his song: “Good to see even #Pakistan media is covering my song #HindustanZindabad... #Pakistani singers may have copied my song we don’t have to copy anything from a ... state like Pakistan.